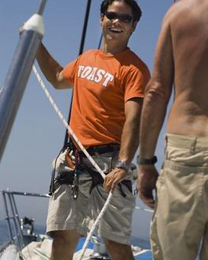 Are you very fond of sailing and the marine environment? Work in Lamarencalma! If you want to work in a young and dynamic environment, in a growing company whose ambition is to make accessible this sport to the largest number of people, work with Lamarencalma!